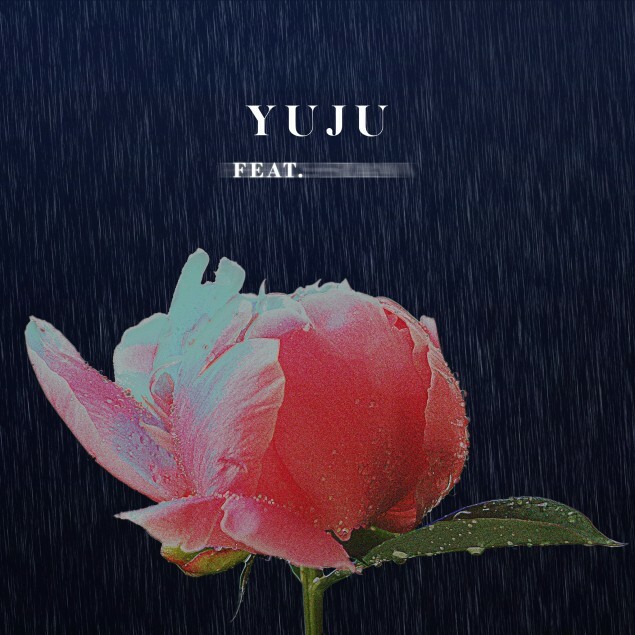 G-Friend's Yuju will release a digital single as a solo singer. On June 25 KST, G-Friend's official Twitter unveiled the first teaser for Yuju's upcoming new single. 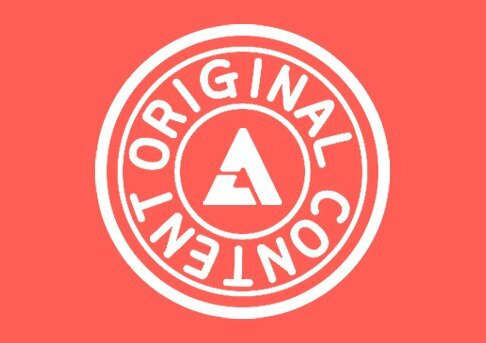 It appears that the track features another artist, whose name is still blurred out as a secret. The flower drenched in rain is also triggering the curiosity among fans, as the song's concept is still unknown. As a digital single, the song is set for its release on June 29 at 6 PM KST. Stay tuned for more updates! 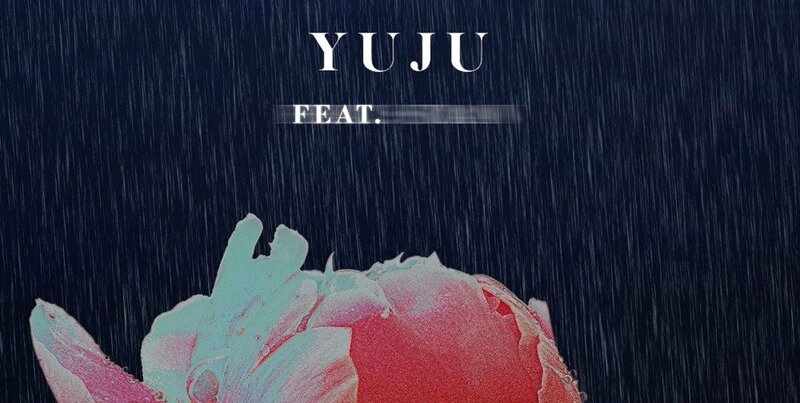 Can you guess which artist has featured in Yuju's solo?